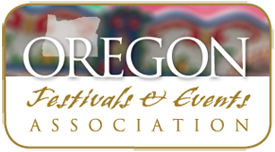 Oregon's ONLY Rhubarb Festival! Join in the celebration of our favorite local vegetable! Dutch Oven Cooks offering samples of rhubarb laced yummies from cakes to ribs...also locally home brewed Rhubarb Beers, and Rhubarb Wine for tasting. Rhubarb Salsa, BBQ Sauce, Jams & Jellies for sale. Spend a beautiful Spring day at the premier nursery in Central Oregon ... L & S Gardens. Music, Hay rides, craft vendors, beer wagon and more round out the event.